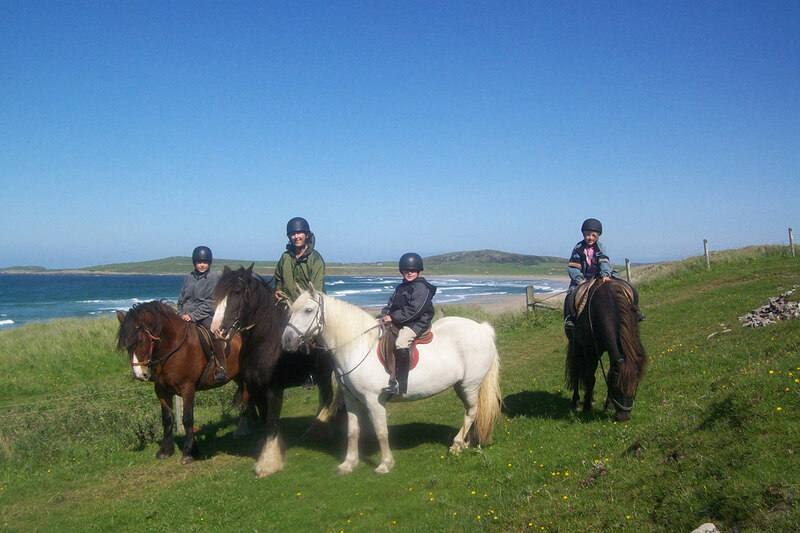 We would recommend any of these three riding schools. 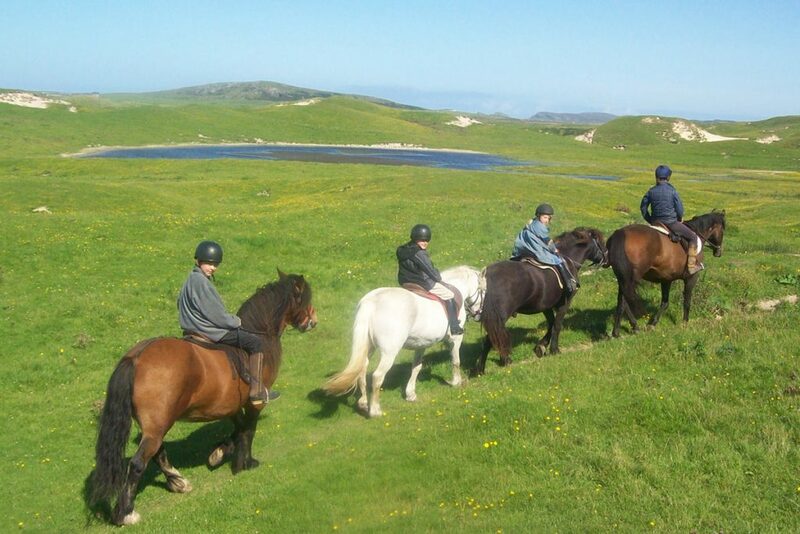 My children have horses at Ederline and have some of their best days disappearing with a picnic and a pony! !